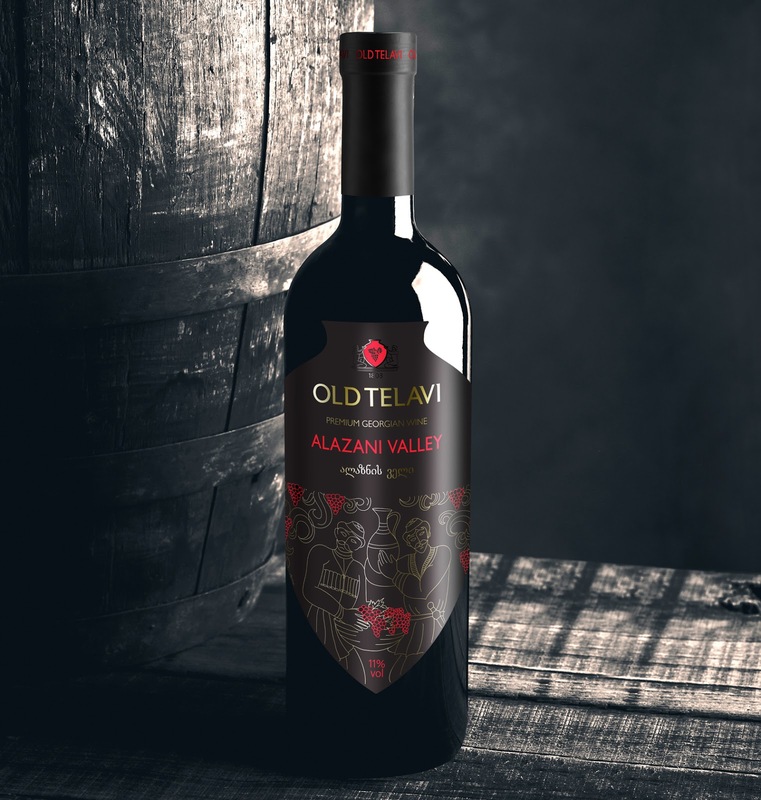 Old Telavi is one of the oldest premium wine brands in Georgia. Its history starts in the city of Telavi. The legend says that first batches of Old Telavi wine were sent to Russia in 1803, as a gratitude to the power neighbour for the protection. 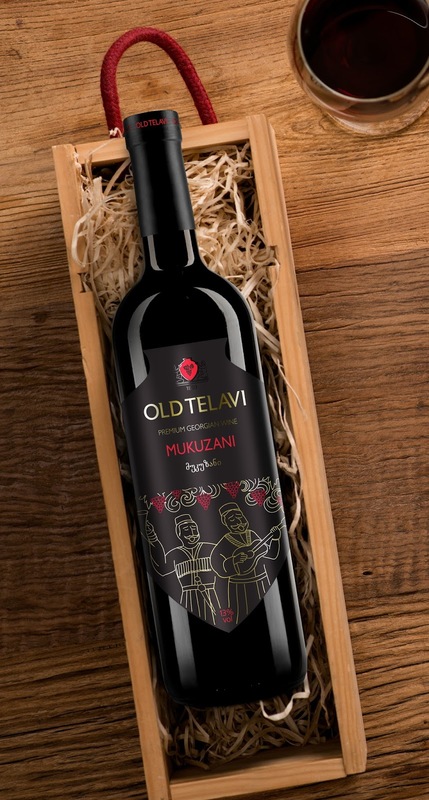 As tribute to tradition, the front label of Old Telavi wine has the shape of Kvevri - an unique clay vessel, which is usually buried into the ground and used in winemaking and storage of wine. This winemaking method has been known for 8000 years and is still used in Georgia. In 2003 Kvevri method was included into the List of World Cultural Heritage of UNESCO.